Just to Re-cap . . . Instead of the extensive sharing we were planning to do in this our December, Welcome To Our Vegetarian Kitchen Newsletter, we were detoured onto the dangers of Gluten subject, which needed to be addressed but surprised us when it popped up. There’s a lot more to share about our new Vegetarian Kitchen, so that’s coming in January of 2016. 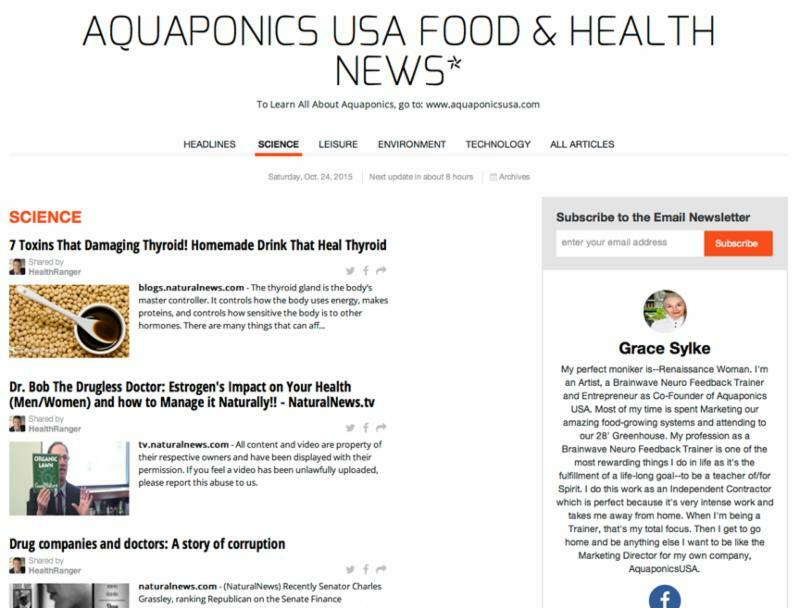 We can’t thank you enough for following our Newsletters, which we’re writing for you and us and everyone who is ready to leap into healthy, nutritious eating. 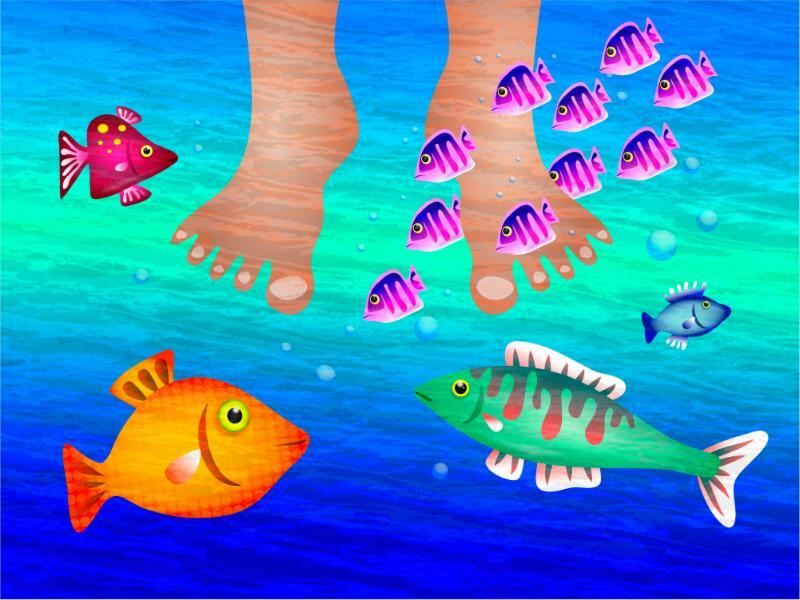 It’s full of Original Art by our Editor, Grace Sylke. No new Pixton Cartoons designs were created for this Newsletter. 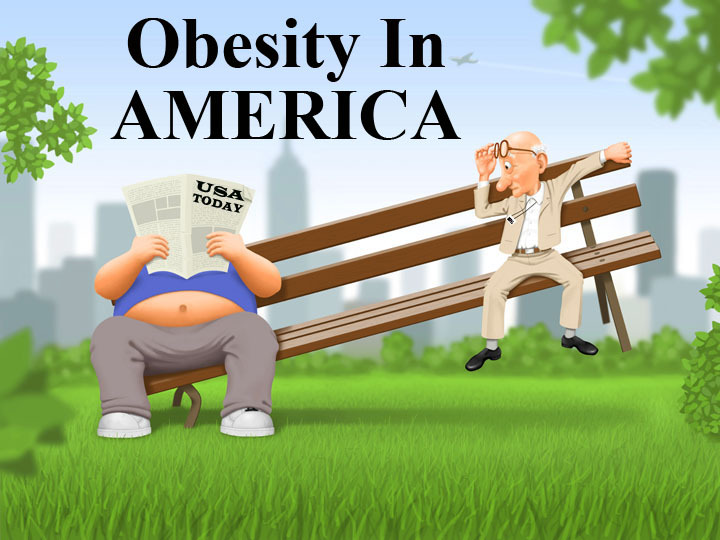 It is hard to believe it was a year ago that we started this Series on Obesity in America. At the time, we had no idea that it was going to become a Nine Part Series. As the year started, we diverted from the Series and added in a few other Newsletter topics; but this topic has dominated 2015 to say the least. In that first Newsletter about Obesity, we opened with a horrifying fact, that we can’t repeat here with accuracy because it isn’t true. 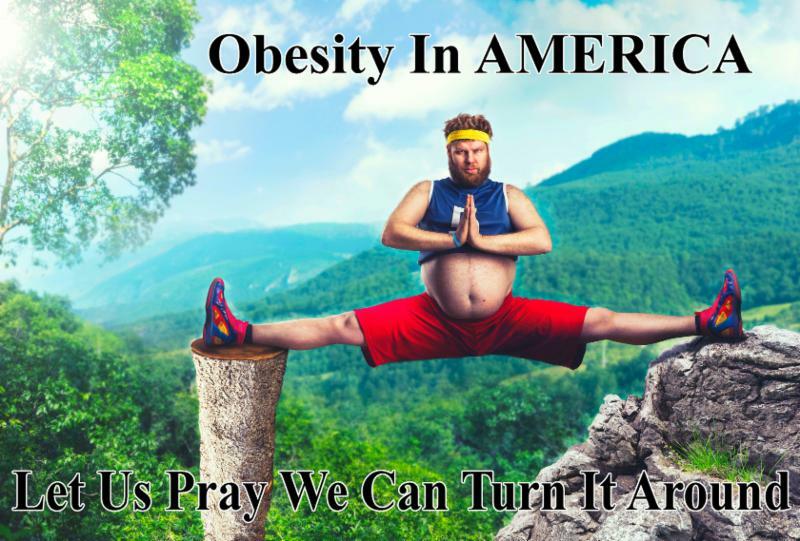 We stated at the end of 2014 that the US is at the top of the List of the 10 Most Obese Countries in the World. And we connected you to the above link. Upon further research at the end of 2015, we’re getting a slightly different story. It’s true that America is the most obese among its fellow developed countries; but it now sits at number eleven in an infamous line-up on the List of the World’s 15 Fattest Countries in 2015. It’s a bit ironic that we’re fighting an entirely different kind of “extremism” in America right alongside eight Arab countries. We’re all fighting an Extreme Obesity Epidemic. As our cover image suggests, we have to find the balance point. We have to learn how our food and nutrition affects our weight and our health or the prediction that the millennial generation will die younger than their parents will come true. It’s now become a Tradition that we bundle all of a particular year’s Newsletters into the December Newsletter of that year so you have a handy place from which to access them. So What Did You Miss in 2015? Before we get our teeth deeper into the Obesity Subject, we want to make sure you didn’t miss any of the other 11 Newsletters we published this year. So here is a convenient List with Links to every one of them. Pay particular attention to the May through November Newsletters as they continue the Series on Obesity In AMERICA. Now back to our final Newsletter for 2015, Welcome To Our Vegetarian Kitchen! Here’s One Way We Get Our Protein? Before making the big shift into being vegetarians, we used a whey protein supplement. Whey is derived from milk, and since our diet is dairy free, we needed to find a new source of protein. We decided to try PlantFusion because it’s also Gluten Free and Soy Free (the Soy story is coming in a 2016 Newsletter). 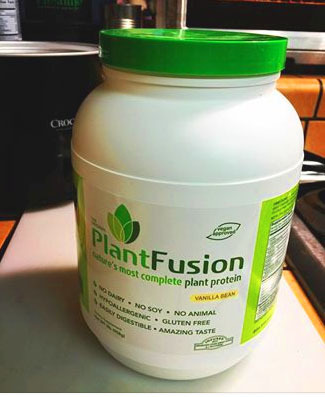 PlantFusion is made from Pea Protein Isolates, Artichoke Protein, Organic Sprouted Amaranth Powder and Organic Sprouted Quinoa Powder all blended together to create a 21,000 mg Amino Acid Infused Protein Blend. And it’s really delicious. The above photo is of our Vanilla Bean PlantFusion protein, but it also comes in a tasty chocolate flavor. We have at least one shaker bottle of PlantFusion a day; and sometimes two or more depending on how the day goes or how extensive the exercise workout is on any particular day. Another way to get Protein while replacing Grains that are full of unhealthy Gluten. Quinoa (pronounced Keen Wah) is a staple in most vegetarian kitchens. In Bolivia where it originates, Quinoa is known as “the mother grain” (even though it isn’t actually a grain at all); and it’s one of the few plant-based sources of complete protein. You can cook up a batch of Quinoa in 20 minutes. Just add Organic Vegetable Broth to your pan and boil briefly. Then add the Quinoa (2 parts Veggie Broth to 1 Part Quinoa). Simmer and stir occasionally until the Quinoa absorbs all the liquid. We season our Quinoa with parsley, basil, coriander, salt, pepper and some minced onion. You can use Quinoa as a basis for many different dishes by mixing it with vegetables or stir fries. You can even make a cereal out of it by adding fruit and Almond Milk. 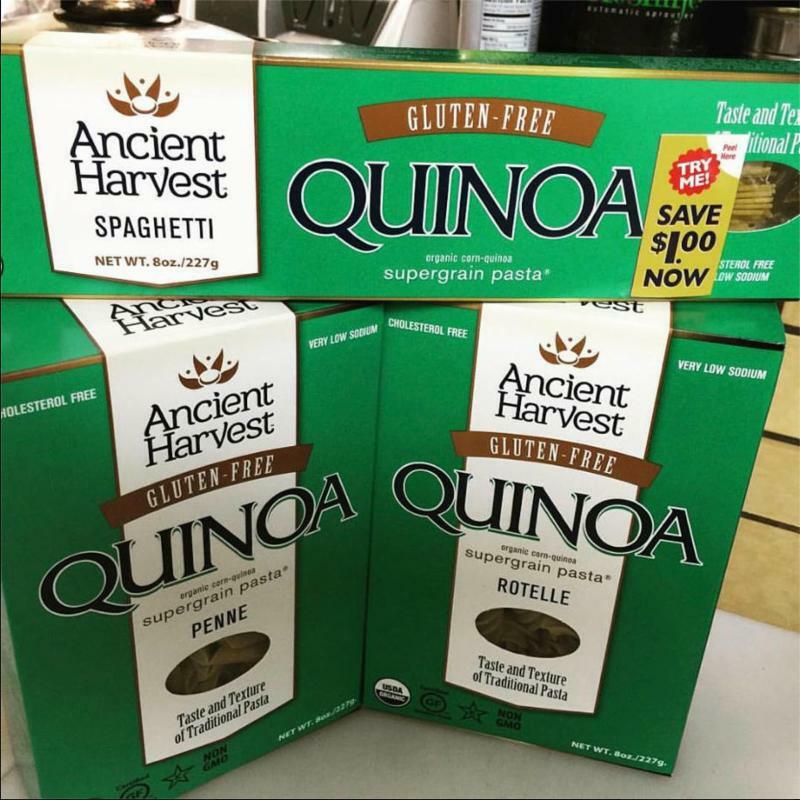 The Ancient Harvest company is making Quinoa Spaghetti, Penne, Rotelle which is low in carbs and has all the advantages of Quinoa described above. 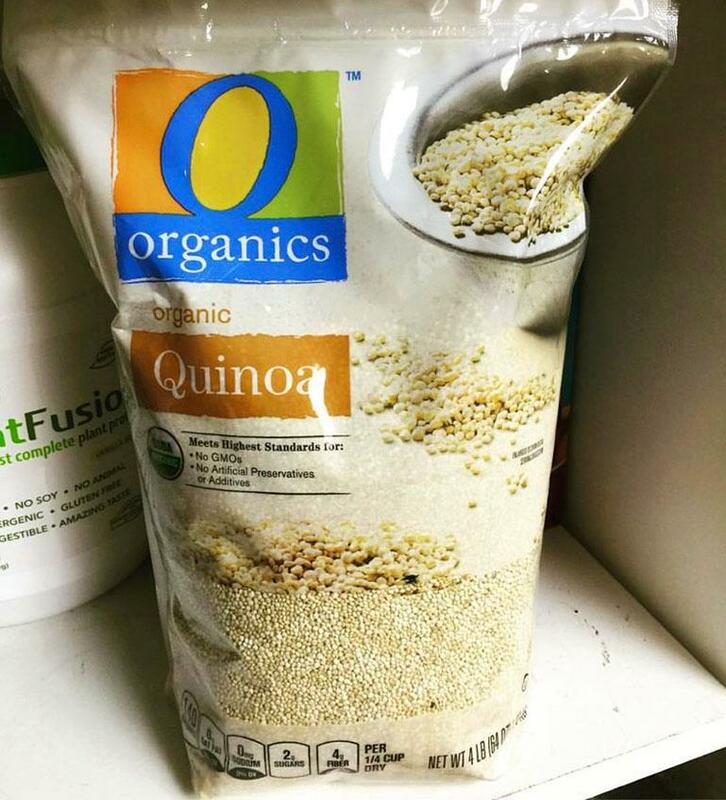 Plus, they are putting out lots of other Quinoa based products for wheat and grain free kitchens. Why would you want a wheat and grain free kitchen, you ask? It’s all about that big bad boy called Gluten. The Dark Side of Wheat. According to our newest Health Guru, Dr. Joel Wallach, people aren’t actually allergic to Gluten. It’s a much broader and deeper issue then that. Gluten is an irritant in the human digestive system, which means that wheat and other popular grains, which are full of Gluten, were never supposed to be a part of our diet. 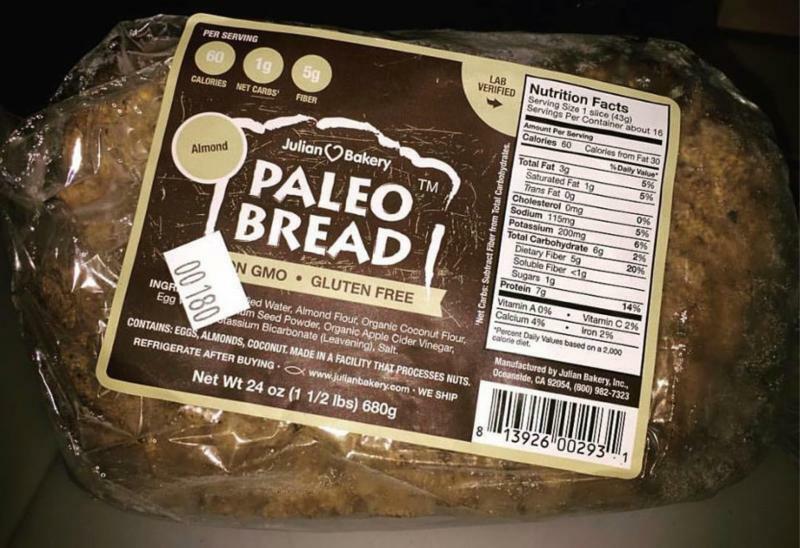 Our bread of choice until we break out the bread maker and do it ourselves is Paleo Bread. It is Gluten free, GMO free, Soy free, Yeast free and only has 1gram of carbs per slice. It has to be kept refrigerated, breaks up easily and isn’t cheap; but it’s allowing us to make our favorite Amy’s meatless California Burgers just like we love them with plenty of aquaponically grown tomatoes and lettuce on them. In another generation we’ll be reading articles entitled “How Quinoa and Paleo Bread Saved Civilization from Wheat”. 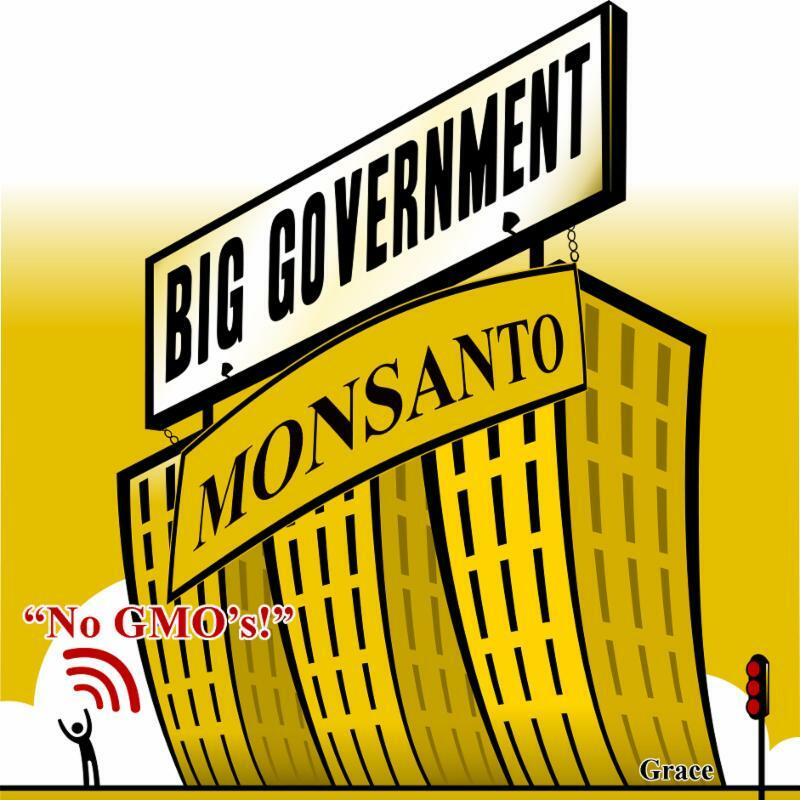 But the Wheat Lobby isn’t going to go down easily. The Wheat Lobby consists of the Grain Foods Foundation, the Whole Grain Council and other smaller lobby/trade groups for the wheat industry; and you can believe they are busy continuing to spread the word about the nutritional value of whole grains. 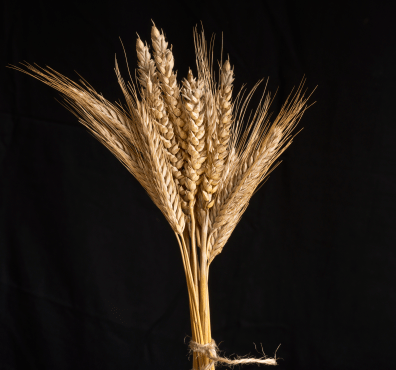 In fact, the lies about how healthy whole grains are for us have been so engrained (pun intended) in our minds, that hearing the truth about how bad wheat is for our health for the first time is not only shocking–it’s downright unbelievable. 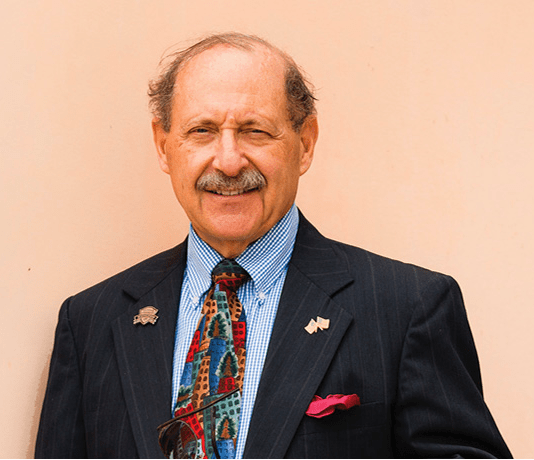 With that in mind, let us introduce you to Dr. Joel Wallach below. If he can’t convince you that the human body was never meant to eat wheat, no one can. Introducing Dr. Joel Wallach of Critical Health News. 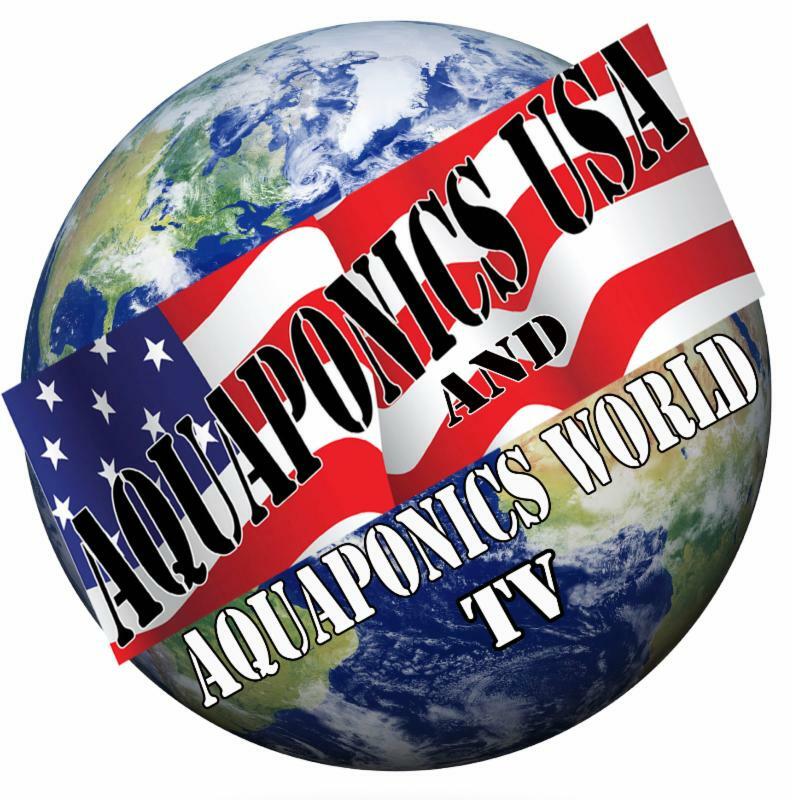 Starting in 2016, we’ll be selling Dr. Wallach’s Youngevity Products on our Aquaponics USA website so look for our up-coming Health & Wellness Pages in January. The exact same thing has happened with Gluten as happened with sugar over the past 50 years. We’ve taken it too far. The Wheat Lobby has done a very successful job of selling us on the benefits of whole grains to the detriment of our health. “With the significant increase in our gluten intake over the past 50 years due to the ubiquity and overconsumption of products made with highly refined wheat flour, we are just beginning to appreciate gluten’s impact on our health. As a society, we are in a state of ‘gluten overload,’ and millions of people of all ages and all walks of life are suffering as a result of a condition that was recognized only a few years ago, called gluten sensitivity. 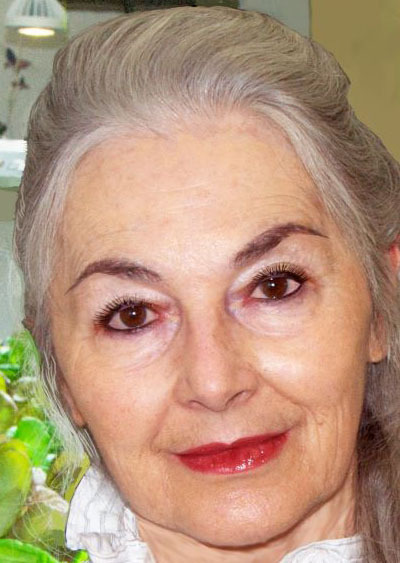 When people with gluten sensitivity eat foods containing gluten, it triggers unpleasant symptoms: stomach pains, bloat, heartburn, joint pains, headache, skin rashes, fatigue, insomnia and brain fog, to name some of the most common.” (Quote taken from a CNN online article entitled ” Gluten: 5 things you need to know“. Watch this informative Video by Dr. Joel Wallach on Gluten intolerance. Dr. Wallach isn’t alone in the fight against the Wheat Lobby. Meet Dr. William Davis. 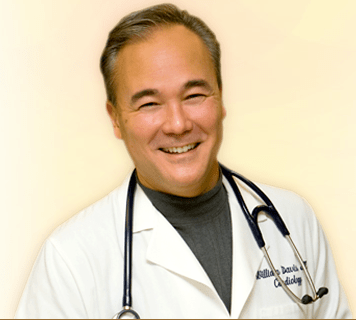 Dr. William Davis of Wheat Belly Blog is on a crusade to inform people about the dangers of wheat and other grains. 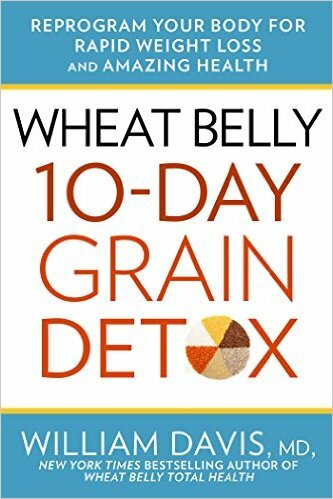 He’s a Cardiologist and author of a New York Times best selling book called Wheat Belly. “The driving theme in all of cardiologist Dr. William Davis’ books is self-empowerment, providing readers with powerful tools that cut through the misinterpretations, misconceptions, misleading marketing, and bad science that passes as nutritional and health information. “Who had the audacity to write such an against-the-grain book exposing ‘healthy whole grains’ for the incredibly destructive genetic monsters they’ve become? That’s me, Dr. William Davis, cardiologist and seeker-of-truth in health. So, now we have two reputable doctors saying wheat and grains are disastrous. We’re sure if we keep looking, we’ll find more; but now it’s time to celebrate the Holidays. 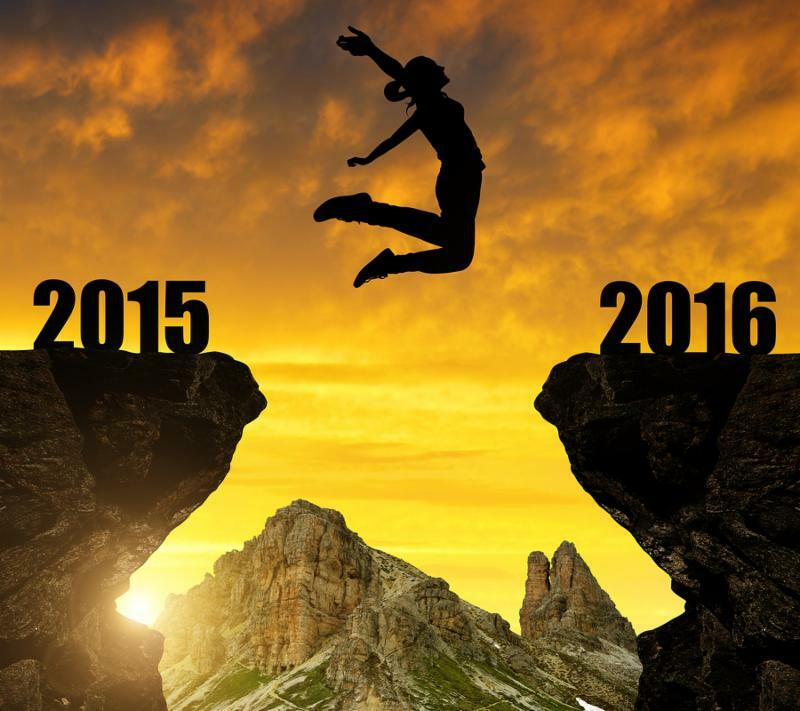 Because, ready or not, here We GO–Leaping into 2016! Just to re-cap, our November Newsletter was a personal look at our STOP Diabetes Program, how we realized we needed to have one and what our glucose levels looked like when we started and how they looked a month later. This Newsletter was supposed to be about our new Vegetarian Kitchen. Then the huge subject of Gluten reared its ugly head, which means Wheat and Grains had to be addressed. 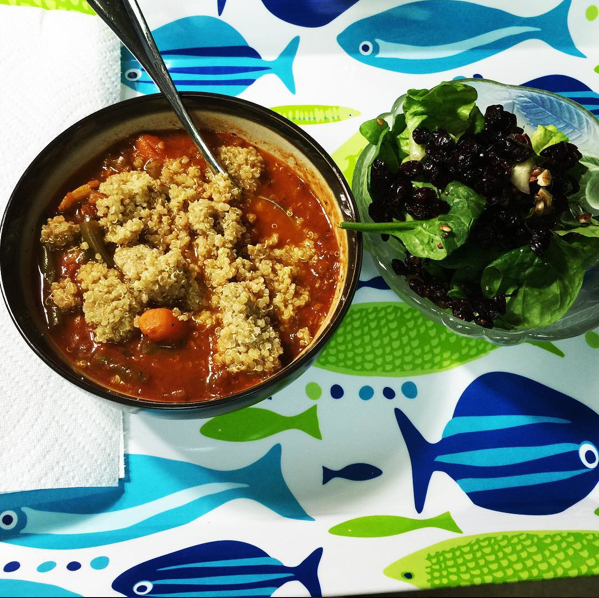 There’s still lots more to share about our Vegetarian Kitchen, our Glucose numbers and how that’s all progressing (notice we’re waiting until after the Holidays to share that information). The truth is we’re really doing well in that department, and we’ve extended our timeline out to six months so we’ll be sharing our glucose numbers way into 2016. We’ve also started taking Dr. Wallach’s Youngevity Products, and we will be sharing our results from using them also. 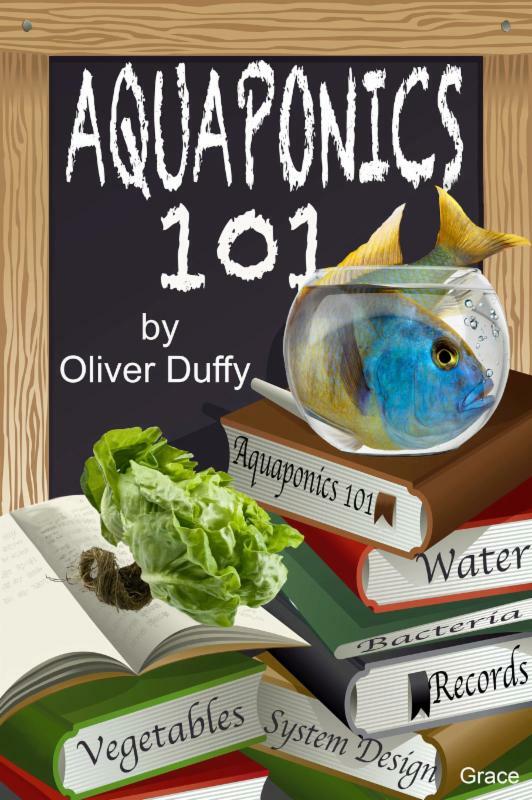 It seems we’ve turned ourselves into nutritional experiments while running, designing and selling aquaponics systems. And, of course, there’s more on the huge Gluten subject. So 2016 is already being defined by what we didn’t complete in 2015, not to mention the Food Revolution Resources we promised to share and the research on the popular sweetener we missed called Agave. So stay tuned, it’s all coming in 2016! This Newsletter marks the end of the 2nd Year of continuous Monthly Newsletters; and let us tell you, that’s no small feat. But once again, we did it, and we’re publishing this one between Christmas and New Years. We don’t know about you but we’ve just experience the fastest moving year yet, and it’s shocking that New Years Day is just around the corner. 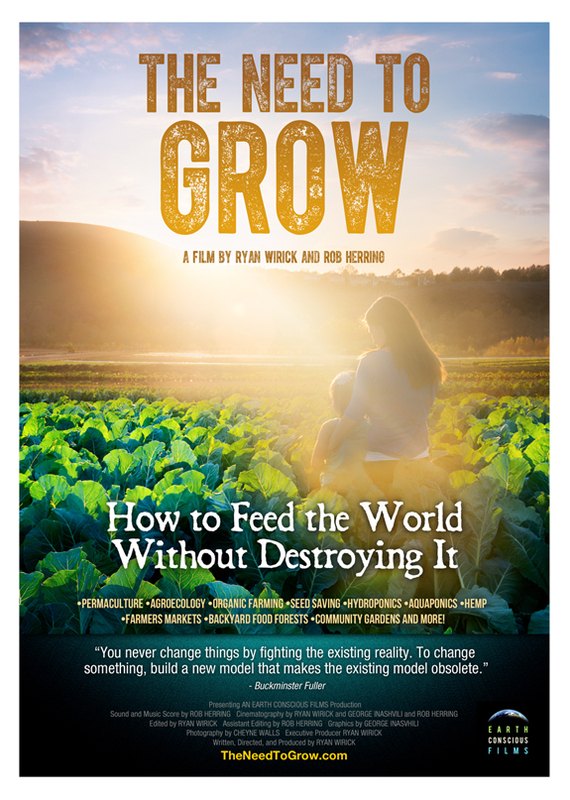 We’re also sure we’ll be building a Food Forever™ Farm or two or three in 2016; and when that happens you’ll witness the entire operation from start to finish in these Newsletters. We trust you had a Merry Christmas and will have a joyful New Year Celebration followed by a prosperous and healthy 2016.